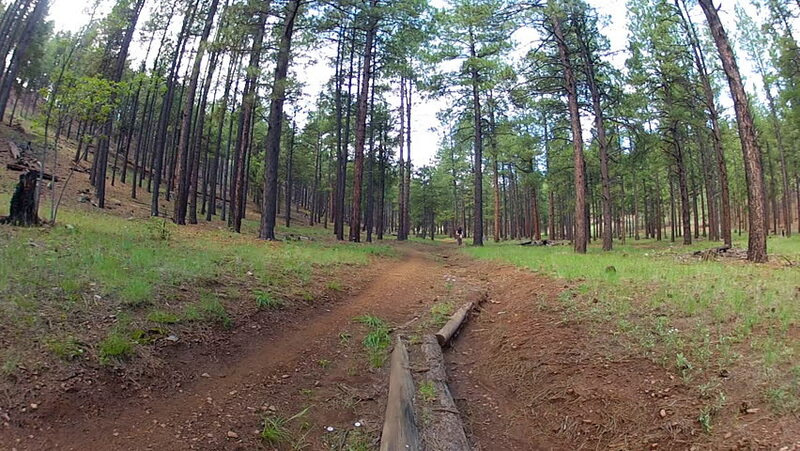 A mature man riding a mountain bike to the camera on a trail in the forest. 4k00:08AERIAL: Camera move along dirty road between trees after the rain. Around you can see dense forest with pines and birches, and a road with puddles and traces of tires. hd00:14HD 1080 steadicam. Camera fly in forest. Wide angle. POV, walking through forest, steadycam shot. hd00:05Female mountain biker riding through a banked turn. 4k00:15Someone is walking on a wooden path which leads to the other side of the forest. It's a really nice day in the forest.